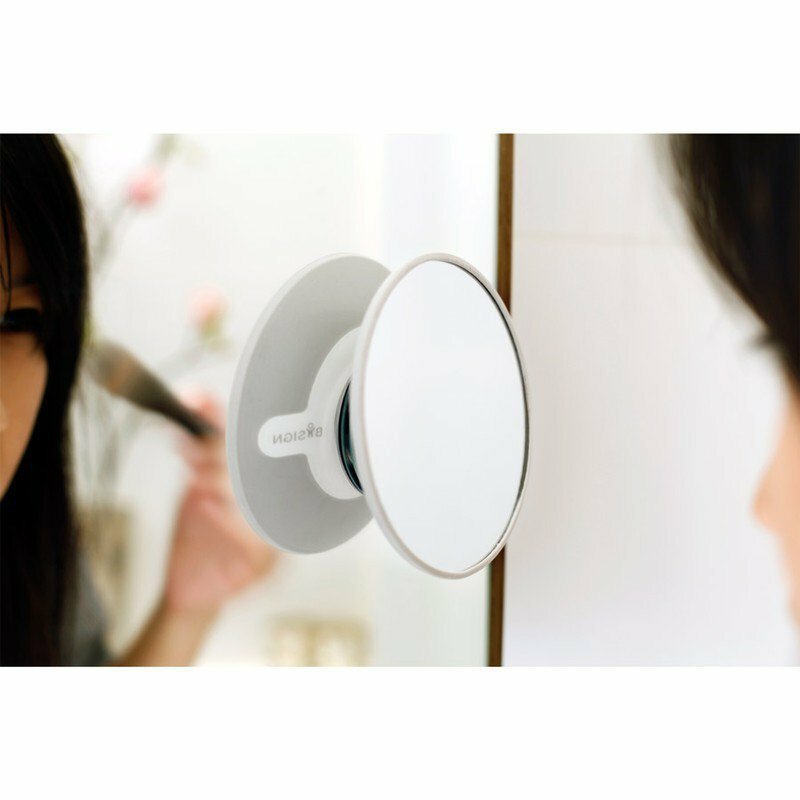 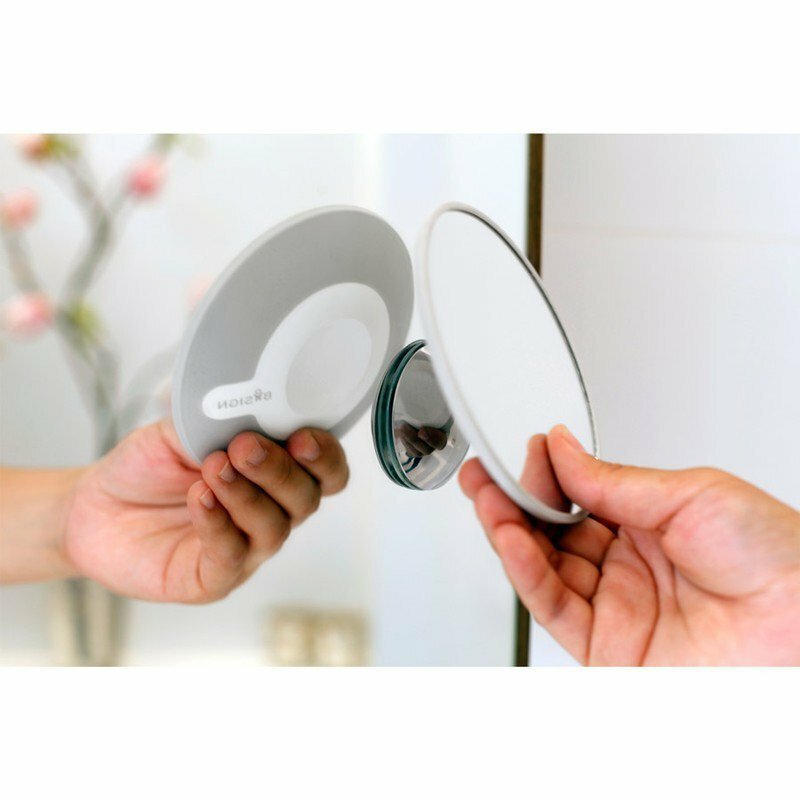 This magnifying mirror is simple, ingenious and aesthetic. 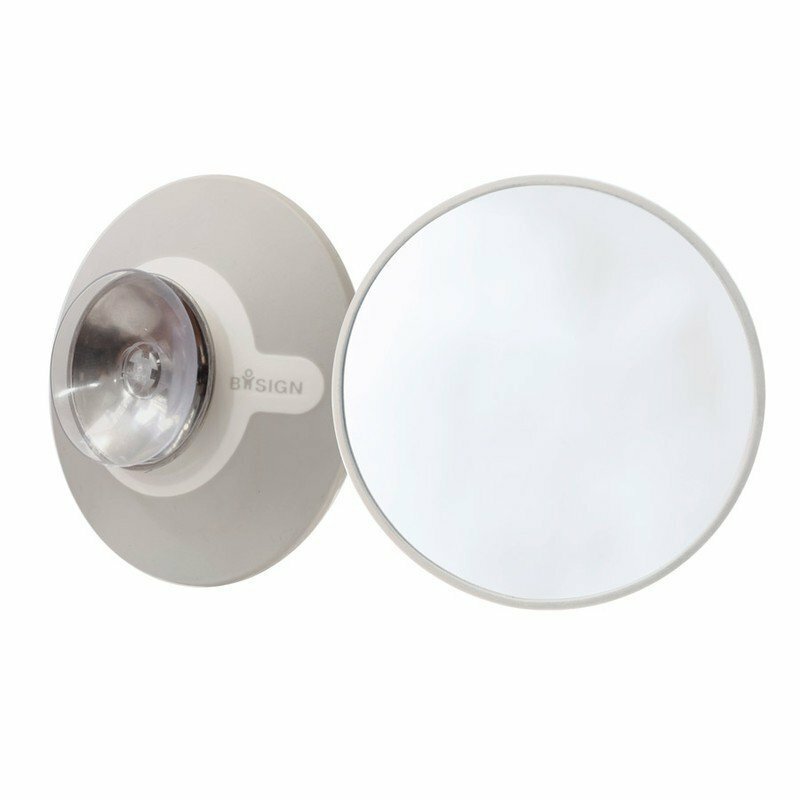 With its x5 magnification, it is perfect for applying make-up, fitting lenses or other precise epidermal correction (!). 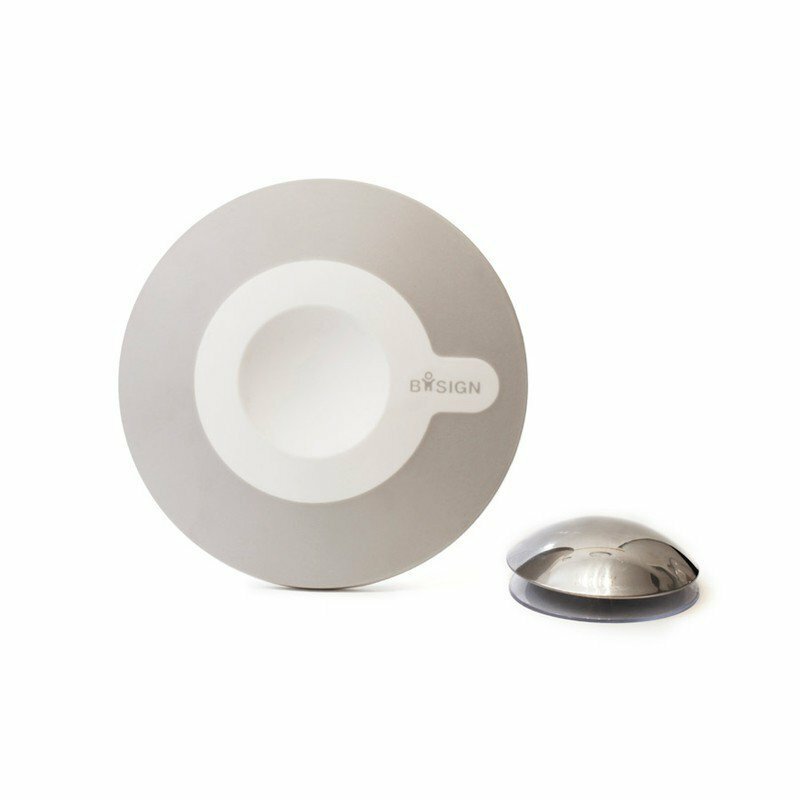 Swedish design and sweet price for this practical accessory that offers a real difference compared to the standard offer on the market. 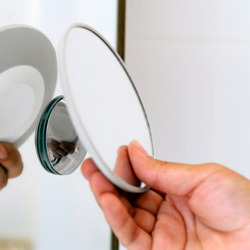 economical - probably the cheapest magnifying mirror on the market and far from being the ugliest!